Nepal Trek | Explorer Adventure Pvt. Ltd.
Nepal Himalaya trekking in the country of the world’s highest mountains and rolling green hills dotted with farm villages and verdant scenic valley makes Nepal the world’s number one adventure destination. The experience of Nepal trek includes a walk from a day or two extending to a week, two weeks and carrying on for a month duration. The enjoyable times facing daily views of high snow-capped peaks is captivating. Trekking in the Himalayas of Nepal, where most of the visitors come for trekking around high green hills covered within rhododendron, magnolia, pines, and oaks tree lines which makes the hills alive in the flowering season of spring. Moderate, adventurous to challenging walks with daily views of high peaks. Besides trekking for mountain views, the local culture and traditional life of native Nepalese Hill villages will be of great interest to the trekkers. The trek is enriched with the ancient heritage of both Hindu and Buddhism religions. Visiting the impressive monasteries on treks up to your varied destinations is story worthy. Trekking in Nepal is a blessing to many. 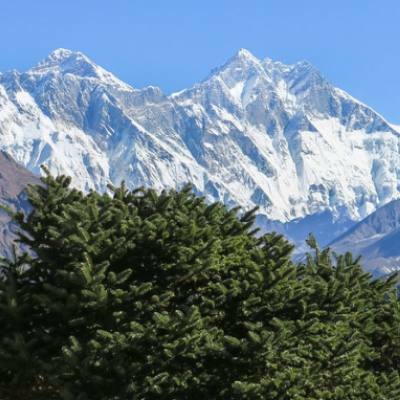 Nepal is probably the only country where you enjoy walks in the comfort of local nice and cozy lodges with rooms facing views of mountain ranges and enjoying great Nepalese meals on overnight stays in high mountainous areas. 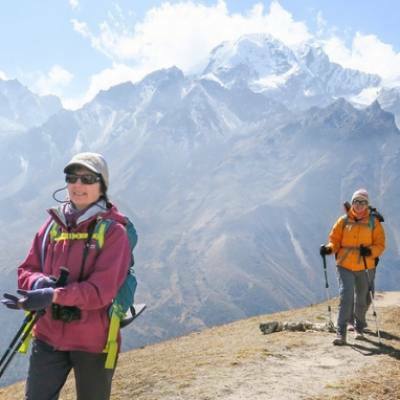 Nepal Trek offers a wide range of trekking from Far-East to Far-Western region. 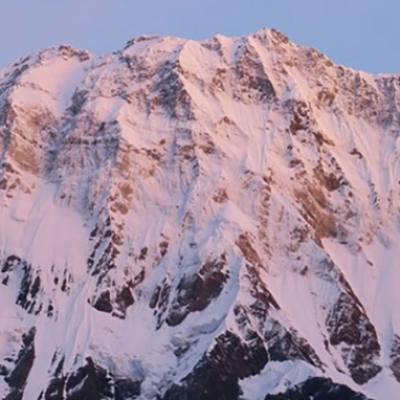 Most of the popular trek within Mid-East and Mid-West Himalaya around Annapurna, Everest and Langtang Himal region are covered in our packages. 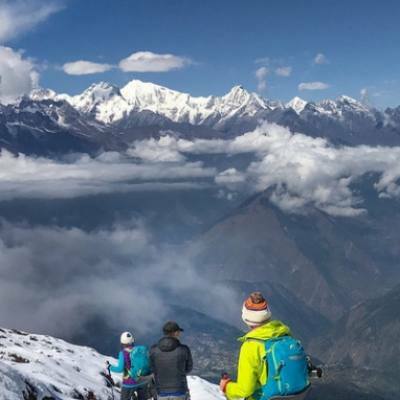 Explore an adventure to the world’s highest mountain’s base camps or around the mighty Himalayan range of Annapurna, Manaslu, Dhaulagiri, Kanchenjunga, and Makalu. 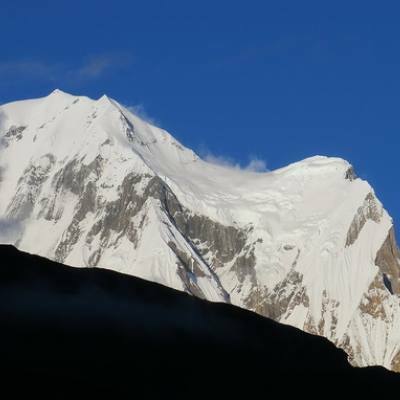 One can trek to remote and off the beaten trails within Himalaya including Dolpo and far-western Himalaya. If you have never experienced trekking in Nepal, you are missing an unforgettable experience filled with great joy and adventure. We specialize in providing excellent facilities and services for an opportunity to explore the cultural and natural beauty of Nepal in a spectacular fashion. Contact Explorer Adventure Company for an arrangement of all the required things and procedures or to tailor your suitable trek package.